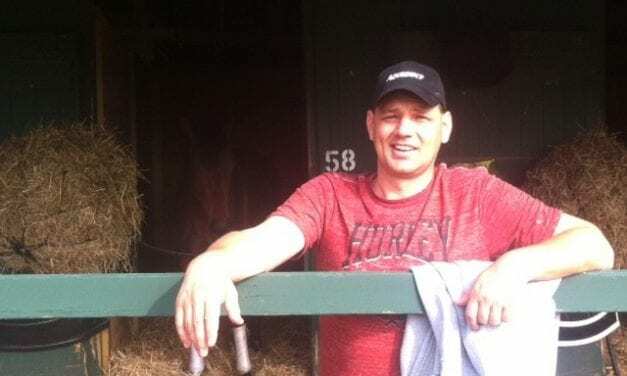 Trainer Jamie Ness, who’s won six overall training titles at Delaware Park and four straight, is looking forward to the 2019 meet. 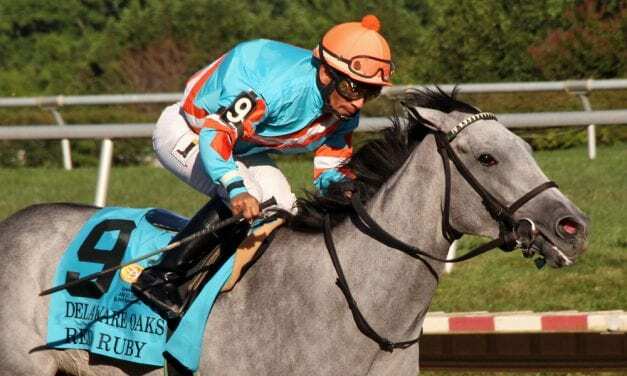 A pair of runners in this weekend’s Breeders’ Cup – Jaywalk and Glorious Empire – jumpstarted their seasons with summer wins at Delaware Park. 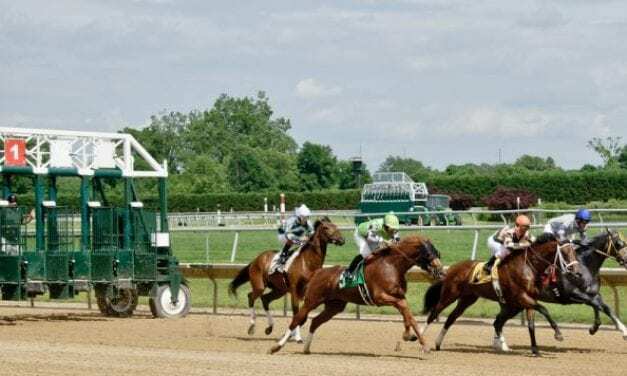 With the Delaware Park meet in the books, our correspondent looks back and finds the moments that mattered most. 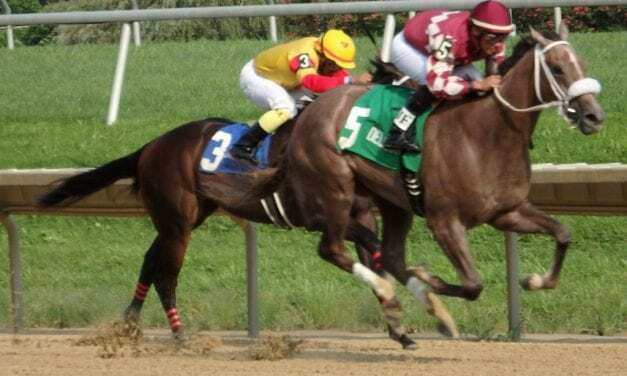 Unbridled Juan, second to Dr Blarney last out, turned the tables on that runner to upset the Delp Memorial Stakes at Delaware Park Wednesday. 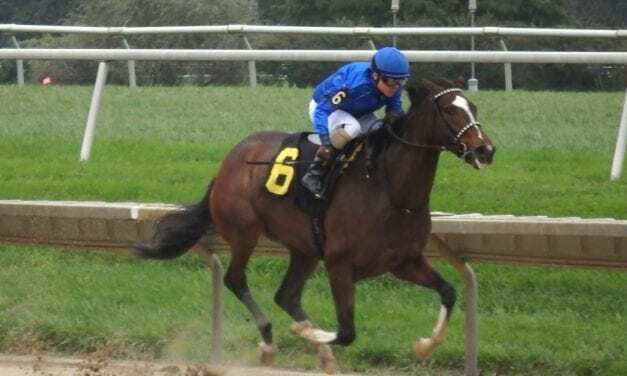 Our weekly Delaware Park Racing Notebook includes a clocker’s report, horses to watch, track bias tendencies, and who’s hot among jocks and trainers. 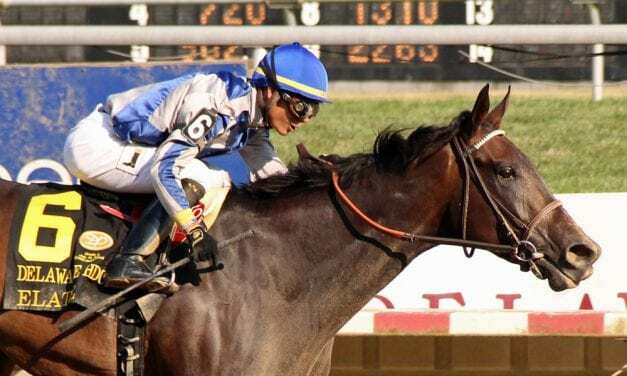 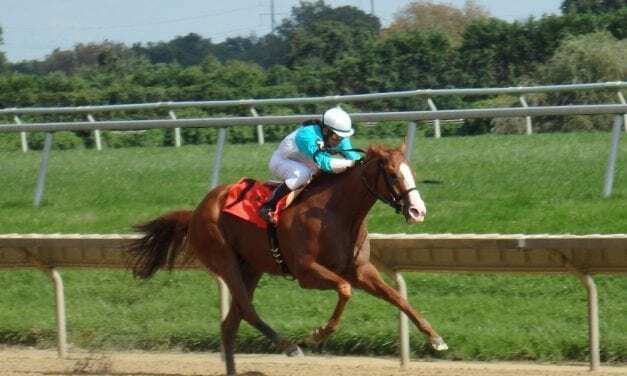 Alfresco – by Tapit out of Hall of Famer Ashado – was bred to be a star and took the first step towards that today at Delaware, winning at first asking. 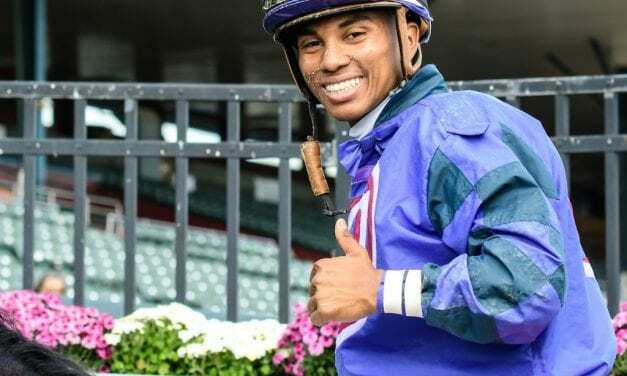 Apprentice jock Reylu Gutierrez is a college grad, which means he has options — and that, he said, helps give him the patience that is the hallmark of his riding style.